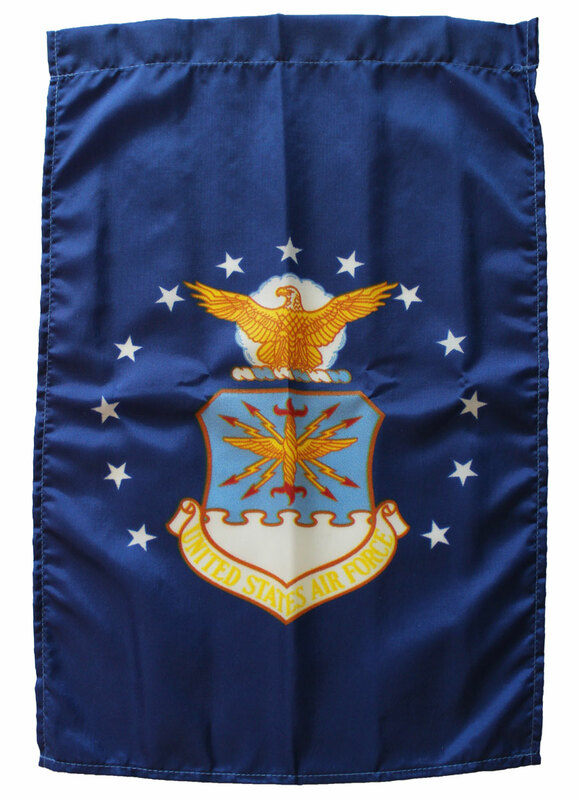 Express your pride with this single-reverse 12" x 18" Nylon Air Force Garden Banner. 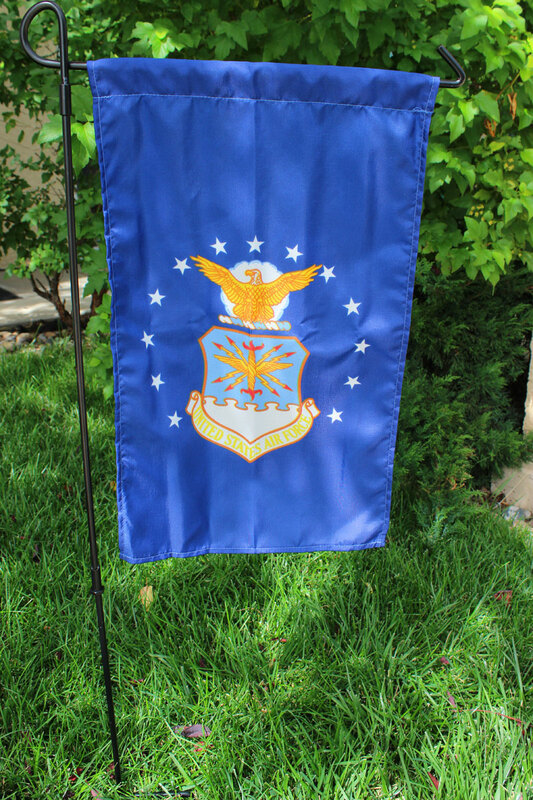 This banner is fade resistant, weather proof and proudly made in the USA. The garden stand is sold separately.